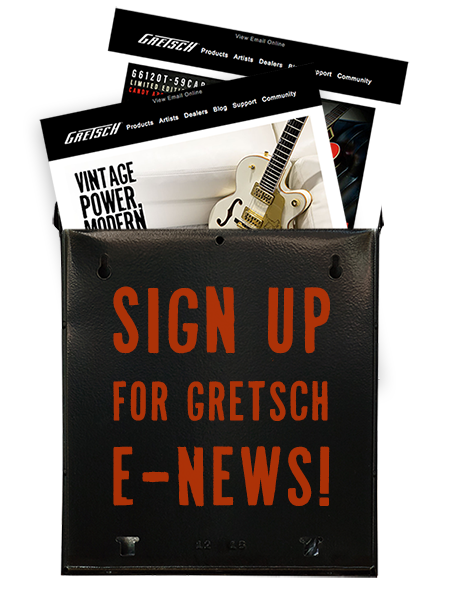 In its October issue, Premier Guitar features a great article on Gretsch guitars. Both Fred Gretsch and Joe Carducci (Gretsch Product Specialist) take turns answering questions from Premier Guitar readers, such as this question from Joel Trumbach. “My fantasy guitar would be a Chet Atkins Country Gentleman, but I am a little perplexed with the tone-switching feature. Can you briefly explain that?” asks Trumbach.